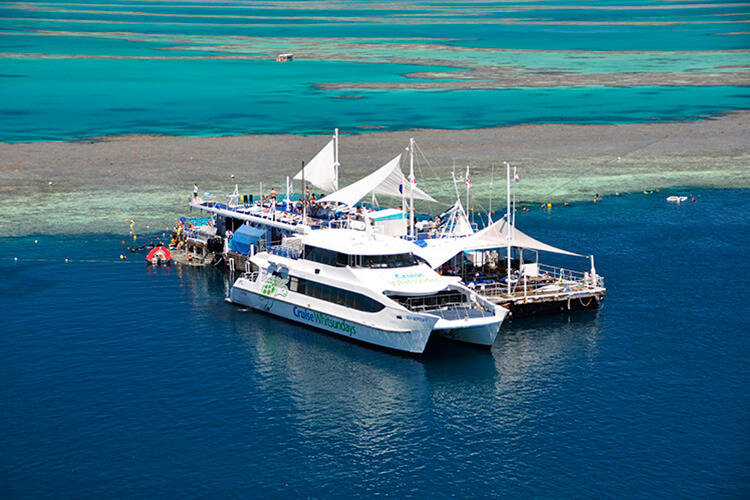 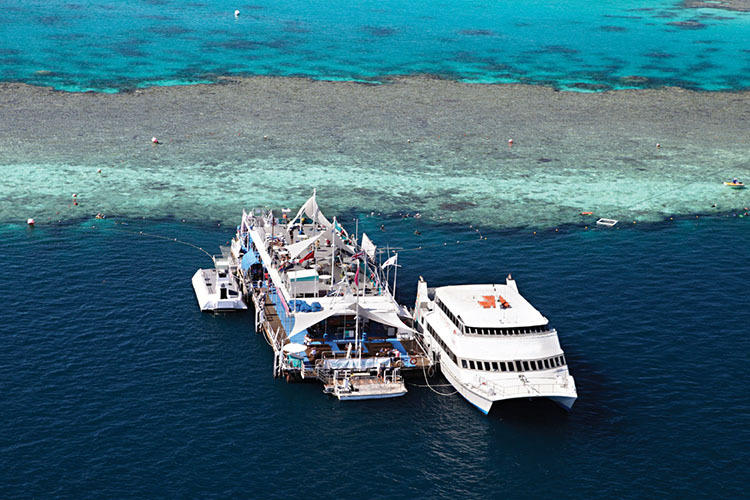 Marvel at the earth’s largest living organism and one of the southern hemisphere’s largest island resorts all in one day with this fly and cruise combination to the Great Barrier Reef, Whitehaven Beach and Hamilton Island. 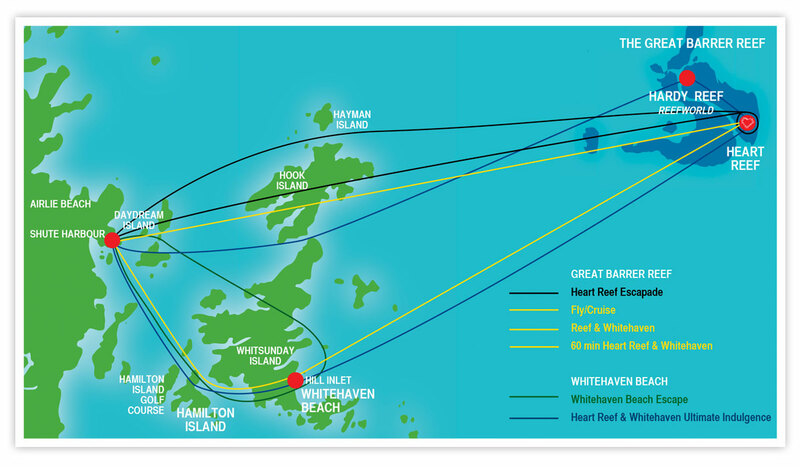 Check in to Cruise Whitsundays terminal Port of Airlie at 7:30am where you will transfer across to Hamilton Island. 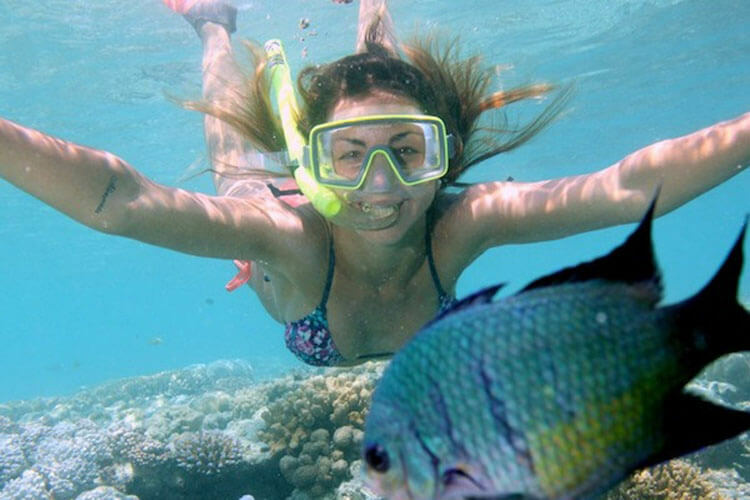 Included in your package is a complimentary pick up from the Cruise Whitsunday Wharf Hamilton Island at 10:40am . 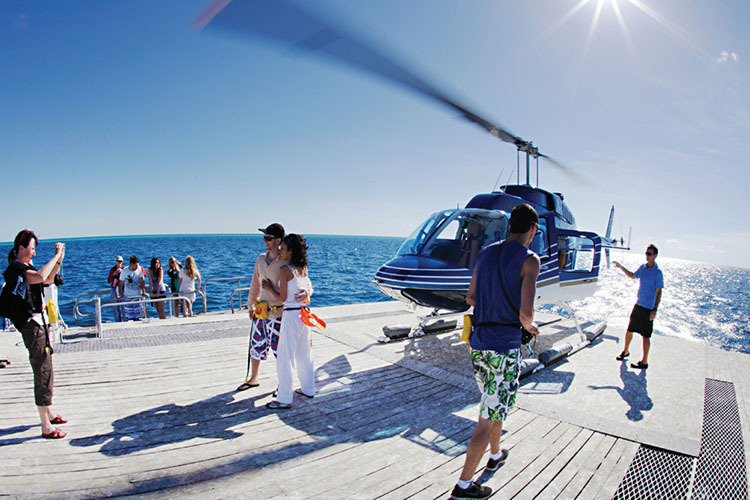 Once we’ve arrived at the Hamilton Island Air Terminal our friendly team will take you through our safety briefing and check you in for your tour. 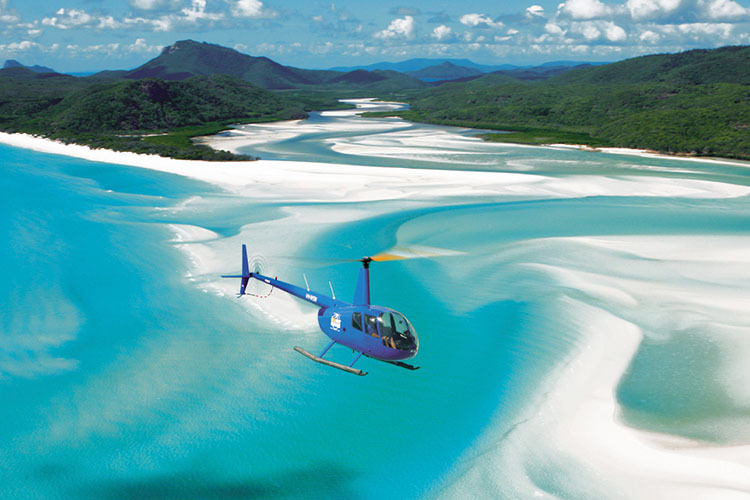 Depart Hamilton Island on a one-way helicopter flight (approx. 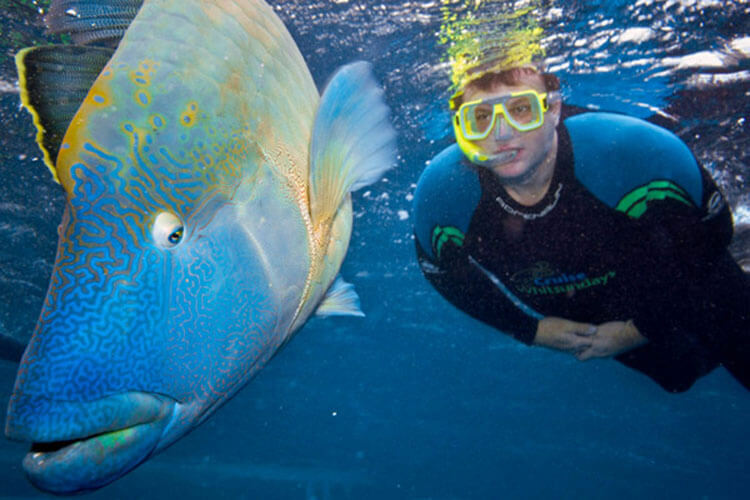 35 minutes) with scenic views of Whitehaven Beach, Hill Inlet and Heart Reef.